Hypnotherapy is nothing like hypnotism on stage, it’s a technique that puts you into a relaxed state to enable your subconscious mind to be receptive to positive suggestions. You will not be ‘knocked out’ or unconscious, but you may relax deeply enough to drift into a sleep state, which you would then wake up from naturally. If you are looking for a new way to challenge your issues to create a long-term, lasting effect then we would recommend trying hypnotherapy. Sessions last for 1 hour and you will always work with the same therapist for the duration of your treatment. The number of sessions needed will be discussed by your therapist at the start of treatment. This could range from one session to several sessions depending on what both parties feel is appropriate and beneficial. 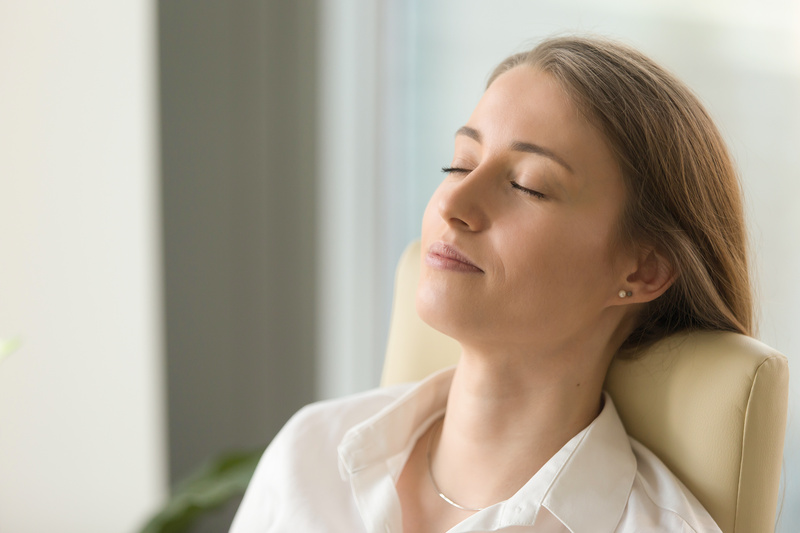 Hypnotherapy can be very effective on its own, but when combined with other techniques as a holistic approach it can prove very powerful.